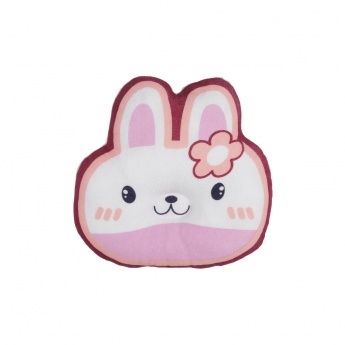 Lend your baby extensive care with this cute pillow. The attractive print on the surface lends it an adorable appeal. The perfect dimensions keep the head and neck comfortable all day long.